Marcelo Gomes is a principal dancer who is widely admired for his combination of technical prowess, fine acting and beautiful form. His other assets include being one of the top three male dancers in the world – known for his athleticism, artistry, dedication, work ethic and collaborative nature – his movie-star good looks and his fashionable style. 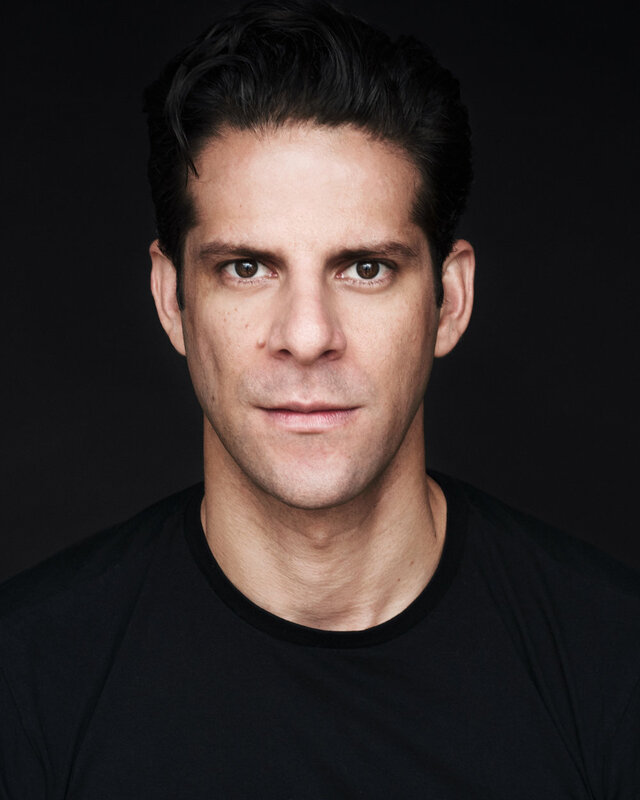 Beyond his ballet and acting talents, Marcelo is articulate in multiple languages, has a warm engaging voice, and projects a charismatic stage and television presence. A native of Brazil, Marcelo was born in Manaus and raised in Rio de Janeiro, where he began his dance studies at the Helena Lobato and Dalal Achcar Ballet Schools. He set off alone at age 12 to study at The HARID Conservatory in Boca Raton, Florida, and subsequently at the schools of the Paris Opera Ballet, Houston Ballet, Boston Ballet, and Cuballet. Marcelo was invited to join ABT in 1997 at age 18 and was rapidly promoted to principal dancer in 2002 until 2017. He was ABT’s lead male dancer and has an enthusiastic following of 31,000 Facebook and 66,000 Instagram fans.He was awarded the the "Hope Prize" at the Prix de Lausanne and received the prestigious " Benois de la Danse". Marcelo has starred as a guest artist with the Mariinsky Ballet and The Royal Ballet, among many international companies. He has appeared with the Kings of the Dance since 2006. He made his debut with the Bolshoi Ballet in July 2013, dancing the title role in Onegin opposite Diana Vishneva. Marcelo choreographed the Under Armour “I Will What I Want” television campaign starring ballerina Misty Copeland, which has gone viral on the internet, receiving over 10 million views on YouTube alone. He also created a solo for Misty’s appearance on The Late Show with Steven Colbert this October, accompanied by YoYo Ma. Recently, Marcelo had a smashing success at Lincoln Center with AfterEffect, a ballet he choreographed for ABT, collaborating in the scenic design with the remarkable 93-year-old artist, Françoise Gilot. Marcelo both choreographed and performs in the newly released music video by country singer Lindi Ortega. In November 2015, he created a solo for a sold-out Frick Collection Salon Evening, in tandem with an exhibition by Renaissance painter Andrea del Sarto. In 2015, media coverage includes Marcelo featured on the cover of American Airlines’ NEXOS in-flight magazine in the December-January edition. In January 2016, Marcelo received Dance Magazine’s Dancer of the Year Award, one of the highest honors in the field. Marcelo has been featured several times on TV in Brazil, and numerous times in Brazilian press. Marcelo is also the subject of a full-length documentary that is nearing release called " The anatomy of a male ballet dancer"